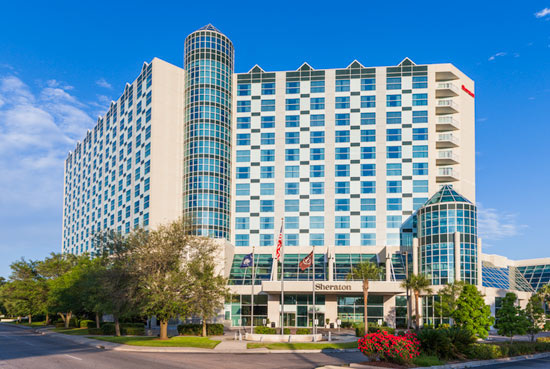 ​Most of the events of the meeting will take place at the Sheraton Myrtle Beach Convention Center Hotel, which is providing a special group rate of USD $109 per night for meeting participants. The special rate is guaranteed for 3 days before and after the official meeting dates - April is a great time to visit Myrtle Beach! To obtain this rate, you must book your room by March 20, 2017. ​For more information and to make a reservation, please visit the special reservation page set up by Sheraton for meeting participants.